While most people know Steve Young for his gridiron heroics, he has been equally impactful in his charitable work. In 1993, Steve Young founded the Forever Young Foundation as a vehicle to raise funds to help children who face physical, emotional, and financial challenges. Twenty years later, the Forever Young Foundation has grown to include many targeted charitable ventures both locally and abroad. Each year, the Forever Young Foundation holds four major fundraisers including the Steve Young Ski Classic, Dessert Classic, Mountain Classic and Bay Area Classic. 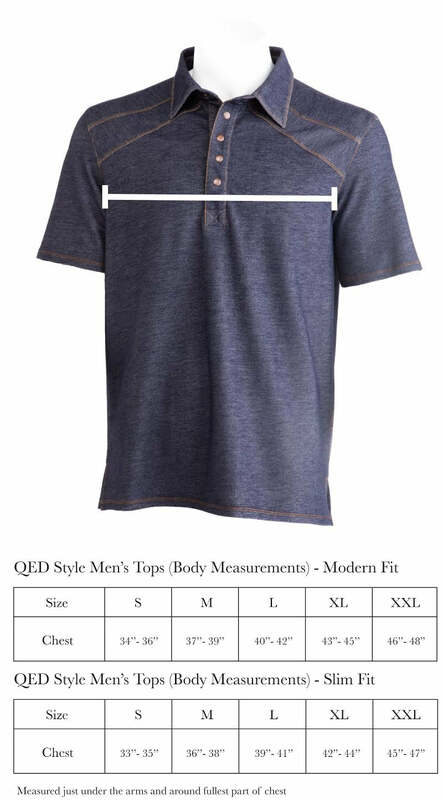 QED Style is proud to announce that we will be the official apparel provider for the October 8th Steve Young/Jerry Rice Bay Area Classic. The Bay Area Classic will be held at the beautiful CordeValle Golf Club in San Martin, California. Tucked away in Northern CA wine country, CordeValle Resort is a breathtaking piece of landscape that offers world class golf, spa and dining. Opened in 1999, CordeValle was designed by Robert Trent Jones Jr. and has since hosted a number of professional golf tournaments. The Bay Area Classic is an all day affair that includes lunch, golf, dinner and of course the opportunity to meet two of the greatest football players of all time. Not to mention, for those looking for some last minute tips, Hall of Fame golfer, Johnny Miller will be holding a golf clinic prior to the main event. While teeing it up with Steve Young and Jerry Rice is sure to be high on everyones list, the money being raised is the real story. Funds from The Bay Area Classic will go to further the work done by the 8 to 80 Zones, The Tech Museum and The Forever Young Foundation. The 8 to 80 Zones is a collaboration between Steve Young and Jerry Rice that focuses on providing training in technology and media for underserved communities. By giving young students the chance to get hands-on learning in software, radio, TV, and graphic design, the 8 to 80 Zones' goal is to afford kids the chance to gain the skills needed to pursue their career dreams. Similar to the 8 to 80 Zones, the Tech Museum is aimed at giving underprivileged kids the opportunity to explore science and technology. By giving students the chance take field trips and attend education programs, the Tech Museum is helping to improve the educational experience for the underserved. The Forever Young Bay Area Classic will be held Wednesday October 8th 2014. Show your #UnquestionableStyle by signing up as a participant or sponsor on the Forever Young website.